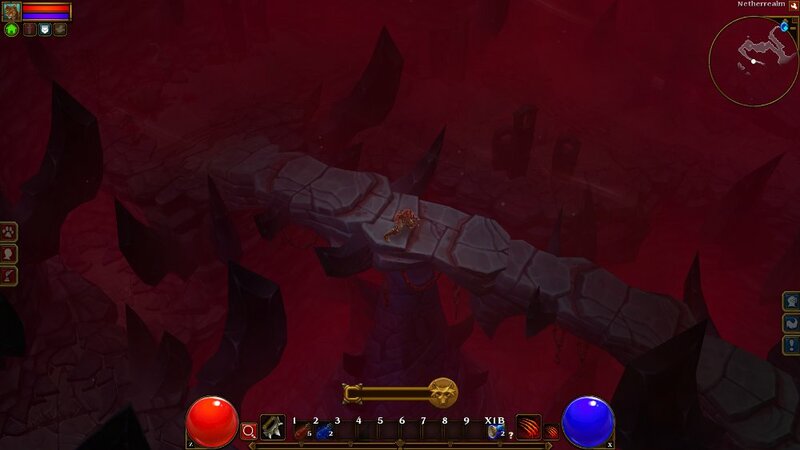 Today Runic Games rolled out the official toolset for Torchlight 2. 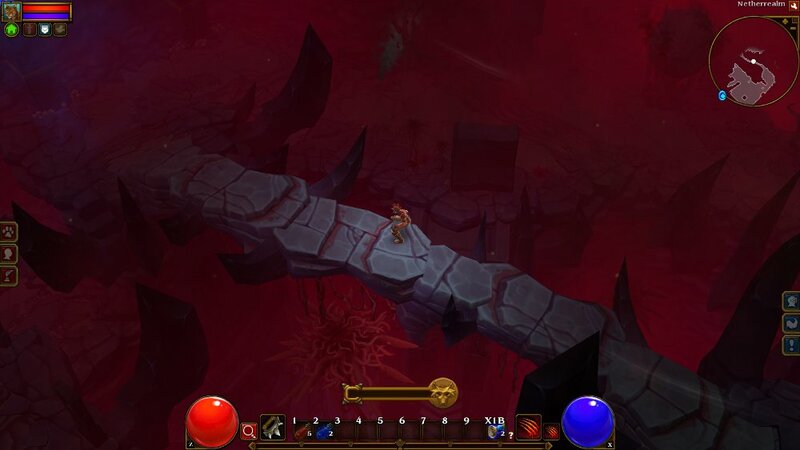 The editor, dubbed GUTS, allows players to create mods for the PC action RPG. This new editor is accompanied by a flood of new content for the game. The GUTS tool is integrated with Steam Workshop. The Workshop allows you to easily download mods or share your own. Players can also rate each other's creations to ensure that the best user-generated content is easiest to find. Runic has also tweaked the game to make mods as seamless as possible. The new game launcher will synchronize any current mods you have, and let you activate or deactivate them. While in game, you can view your mod history and find out how disabling certain mods will affect your character. The modding community already existed before GUTS was released. For example, the SynergiesMOD has already added 28 new dungeons to the game. Runic included a tool in GUTS to help these early amateur builders convert their creations into the official mod format. Runic is celebrating the launch of GUTS and the T2 Steam Workshop with new content. 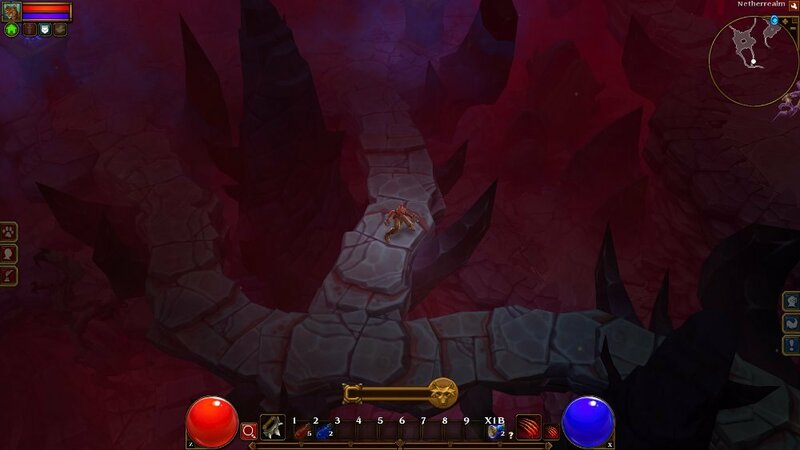 Players can expect a new NetherRealm tileset for dungeons, along with new monsters. They'll be able to face these new foes with fresh sets of armor and weapon. New pets, including the headcrab, will accompany them into battle. 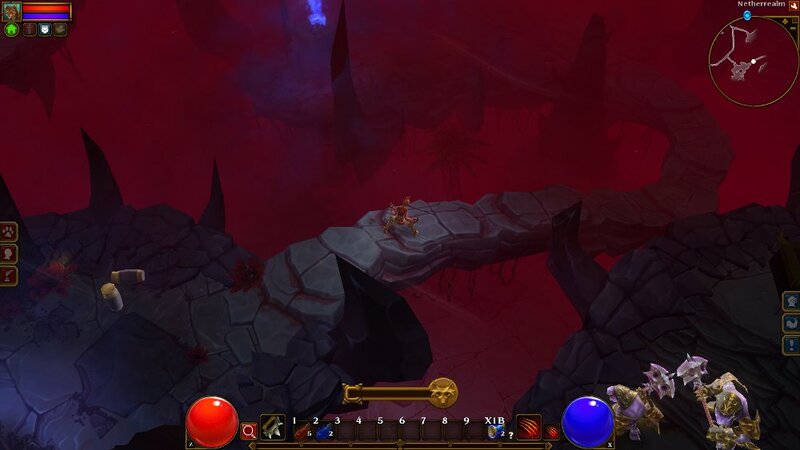 If you've yet to pick up Torchlight 2, note that the game is currently 50% off on Steam. The sale, which brings the game down to $10, will run until April 8th.